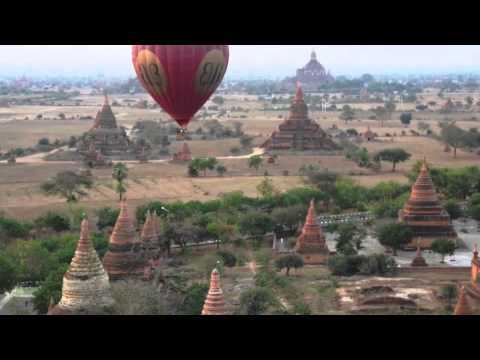 Asia Travel Video Reviews, Hotel & Flight Booking. Several people have asked me for travel tips since I went to Myanmar last year. Hope this guide will prove useful!